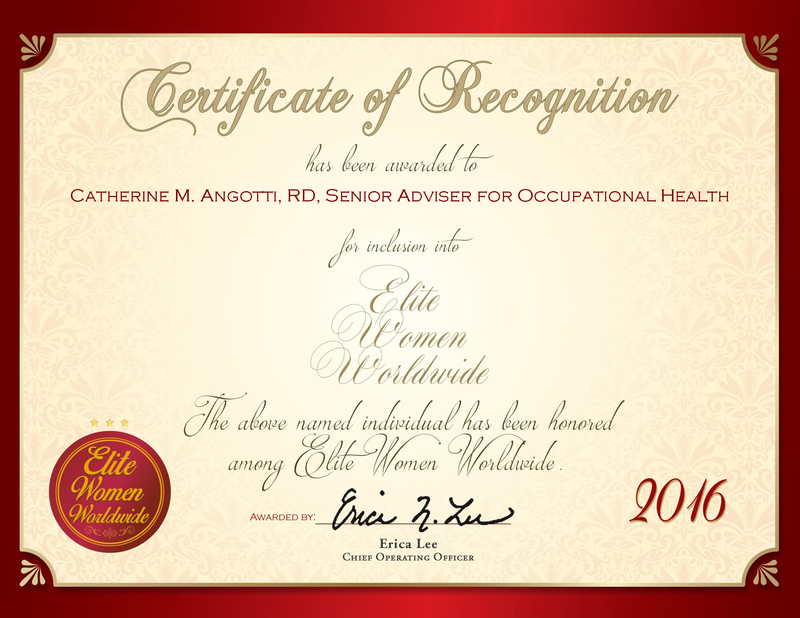 Houston, TX, February 23, 2016, Jean Rader, Chief Executive Officer and Owner of Legal and Educational Consultants, and Lead Counsel, Analyst and Senior Attorney at the Law Office of Jean M. Rader, has been recognized by Elite Women Worldwide, for dedication, achievement and leadership in litigation and educational consultancy. Demonstrating nearly 20 years of industry know-how, Ms. Rader has practiced legal services in the areas of family law, domestic law, divorce, wills, trusts and estates, trial litigation and pro bono cases. Spending 10 years as a high school teacher, she originally wanted to move from teaching to an administrative position, but was told she was too young for the position. Instead, she decided to explore law after a suggestion from a friend. After earning a JD in civil law practice and appellate practice from South Texas College of Law, she also took on coursework at Stanford Law School. Ms. Rader is admitted to practice at the Fifth Circuit Court of Appeals, the United States District Court for the Eastern District of Texas and the Southern District of Texas Bankruptcy Court. With the recent passing of Justice Antonin Scalia, one of Ms. Rader’s cases from 1998, State of Texas v. Ralph Yarborough, came back into prominence, discussing the principle that state constitutional rights are subject to structural error analysis and not the lesser harmless error analysis. This case mirrors Justice Scalia’s 1993 case, Sullivan v. Louisiana, in which he found that the deprivation of such a right is unquestionably a structural error. Ms. Rader has received the President’s Award and educational scholarship for her contributions to the law and educational fields. 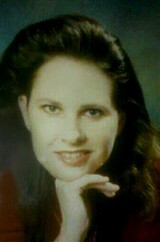 She is affiliated with the Texas Bar Association, the District of Columbia Bar and the American Bar Association.